You will find nine songs on this happy sounding album. Songs that perfectly match the cover artwork and the album title. Songs like "Joy Spring" and "Smile" just to name a few. 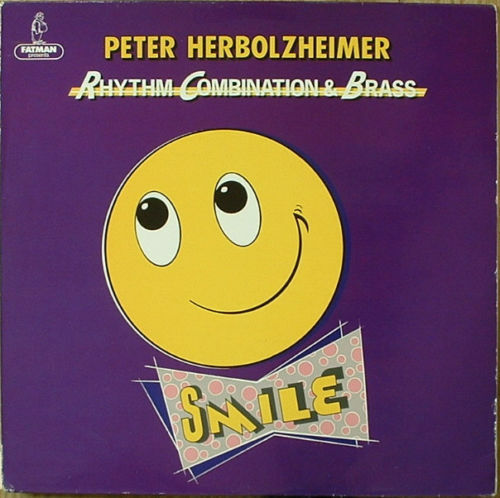 The album "Smile" was recorded at the SWF Studios in Baden-Baden during summer and winter of 1987. One of ther last albums that was releases originally on vinyl.